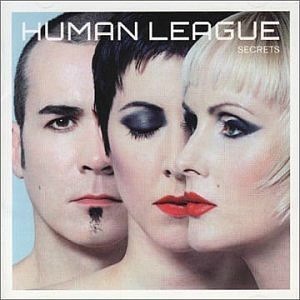 The Human league formed in 1977, and after getting off to a promising start with the hit single Being Boiled in 1978, the British synthpop act were denied further chart success until 1981. There is no doubt that Steve Strange must have been heavily influenced by Being Boiled for the creation of Visage's hit single Fade To Grey. Following on from their experimental first album, Reproduction, Travelogue was a more focused, poppy album, and if you thought you could hear any similarities to OMD's Architecture & Morality, then that would be down to producer Richard Mainwaring who worked on both albums, with OMD's release coming around a year later. At times it sounded like someone had asked Kraftwerk to produce a disco tune, although that ain't no bad thing and makes for an interesting listen. 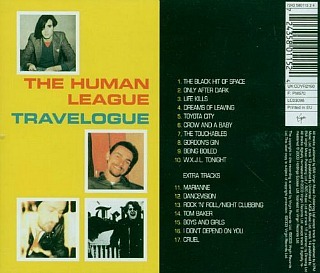 Founding members Martyn Ware and Ian Craig Marsh were still experimenting with their sound on Travelogue, before leaving to form Heaven 17 with Glenn Gregory. 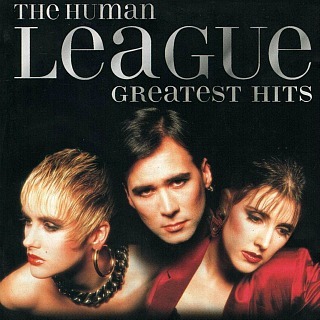 Frontman Phil Oakey teamed-up with Joanne Catherall and Susan Ann Solley for the third Human League album, Dare, which proved that in terms of commercial success, at least, Oakey was better off without Ware and Marsh. Of course, it was the Dare album that everyone remembers, mainly for the chart-topping single Don't You Want Me, which contains some of the best-remembered opening lyrics in the history of pop music, "You were working as a waitress in a cocktail bar". This is testament to Oakey's pop music writing skills. 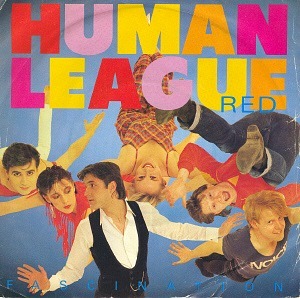 Producer Martin Rushent helped to give the polish needed to combine those simple, but effective lyrics with an accessible, melodic pop sound. The synth band reached their peak during 1981 with Dare, and the album topped the UK charts and achieved 3x Platinum sales. It also spawned some of their biggest hit singles inc. Don't You Want Me, Open Your Heart and Love Action (I Believe In Love). 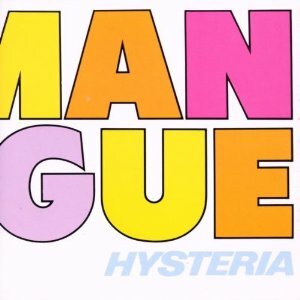 However, the band continued to have hits throughout the 80s with Mirror Man and (Keep Feeling) Fascination both reaching No.2 in 1982 and '83 respectively, although this would be the last time the band would reach the top five. Released in July 1981, this was the second hit single from Dare. 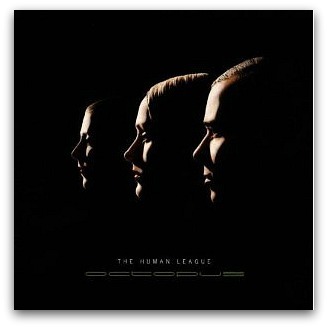 It was written by Philip Oakey and keyboardist Ian Burden who was with the band between 1981 and 1989. However, he was originally a session musician during the group's tour in October 1980 after Ware and Marsh left the group. There was originally no video for this song, but one was created for the American release of the single in 1982. 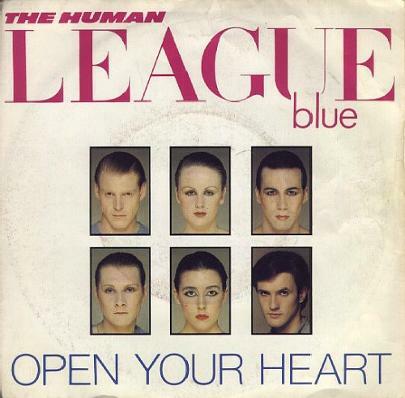 Released on 28th September 1981, and still before the release of the album Dare, Open Your Heart was the third track to be lifted from the album and went on to reach #6 in the UK singles chart. 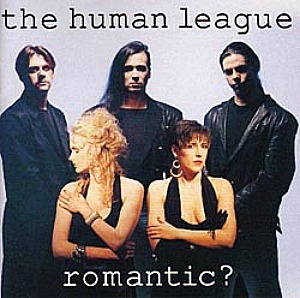 This was the first video that The Human League members themselves actually set out to create, as previous videos simple featured footage of the band in concert. 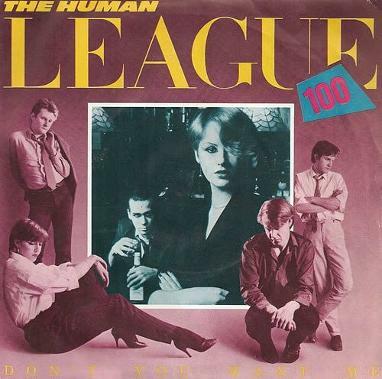 One of the most memorable songs from the eighties, Don't You Want Me was the synth-pop band's biggest hit, selling over 1.4 million copies in the UK alone, which puts it in the Top 30 best-selling singles of all-time. 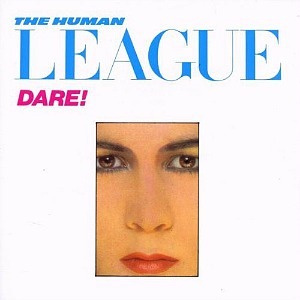 The final track to be lifted from the album Dare, this classic 80s song was #1 for five weeks from 12th December 1981. Now considered an 80's classic, it was also a #1 hit in the U.S, Ireland, Norway and New Zealand. 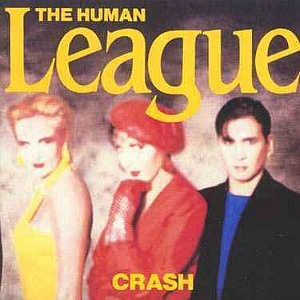 Lead singer Philip Oakey initially dismissed the song as overrated, but has since taken some pride in the track. 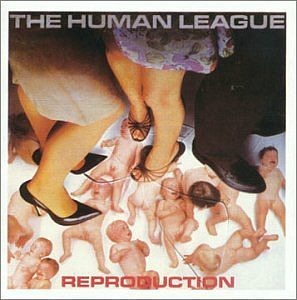 The release of a remixed version in 1995 reached #16 in the UK singles chart. 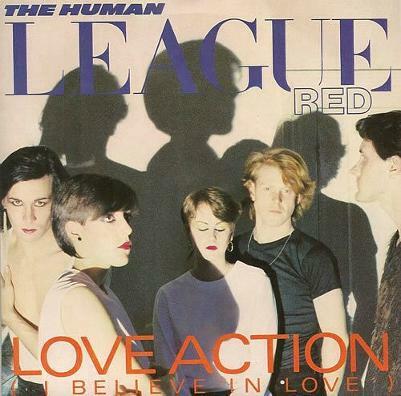 Inspired by Motown, Mirror Man was released on 27th November 1982 as the lead single from the The Human League's fourth studio album Fascination, reaching #2 in the UK, #30 in the U.S. and topping the Irish charts. I do remember reading several pop magazines at the time which were trying to establish who the lyrics of the song were referring to. In 1988, Philip Oakey finally confirmed that they were about Adam Ant. 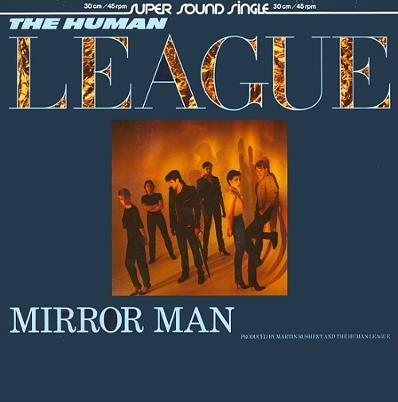 The follow-up to Mirror Man was released as a non-album single on 17th April 1983 in the UK, but was later released as part of an EP called Fascination! in the U.S. The song reached #2 in the British charts, #8 in the U.S. and also topped the U.S. Dance Charts.